What Films Are Like Wonder? Who among us hasn’t felt alienated on the first day of school, when you wished you could simply disappear into the crowd and remain unnoticeable? It might be nothing compared to what young August Pullman, lovingly referred to as “Auggie”, feels on a daily basis. Auggie has had several surgeries to help him live a normal life but is self-aware about his physical differences. He deals with these differences through interactions with his parents and friends who always support him, while also having to face unpleasant remarks from foes. Every parent hopes their kid fares well on the first day of school but they can’t control what happens beyond the reach of their authority and have to watch as things unfold on their own. Change is difficult but when you’re born with something that makes you stand out, dealing with it becomes the only way to break free. Embrace your flaws so they’re no longer flaws but signs of your uniqueness. 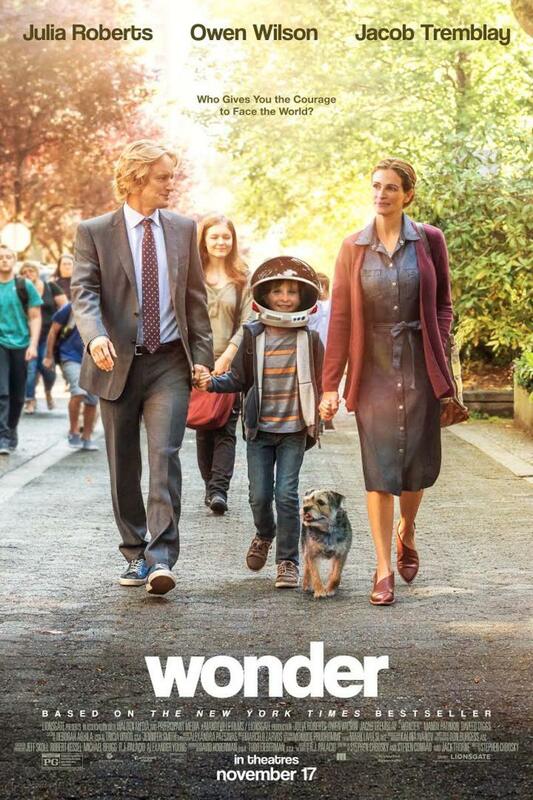 The cast consisting of Julia Roberts, Owen Wilson, and talented newcomer Jacob Tremblay doesn't let you lose focus for the entirety of the movie. Watching people overcoming adversities is the primary objective of watching movies like Wonder, as it helps you deal with problems of your own by reflecting on your life, so you can try and accept who you really are. So here’s a list of similar films for a great movie watching experience. A woman and her son finally escape entrapment at the hands of her abductor and are slowly learning to face their new realities. Their space becomes too big too fast, especially for the young boy, who has never seen a world outside the room he was born in. The only way to overcome something is to accept its existence and move on despite the tragedies it makes you recollect. The past haunts all of us, but can you imagine the person you love the most becoming a constant reminder of these horrible memories? The further we go, the more we understand the psyche of this mother/son pair who only had each other when things were at their worst. 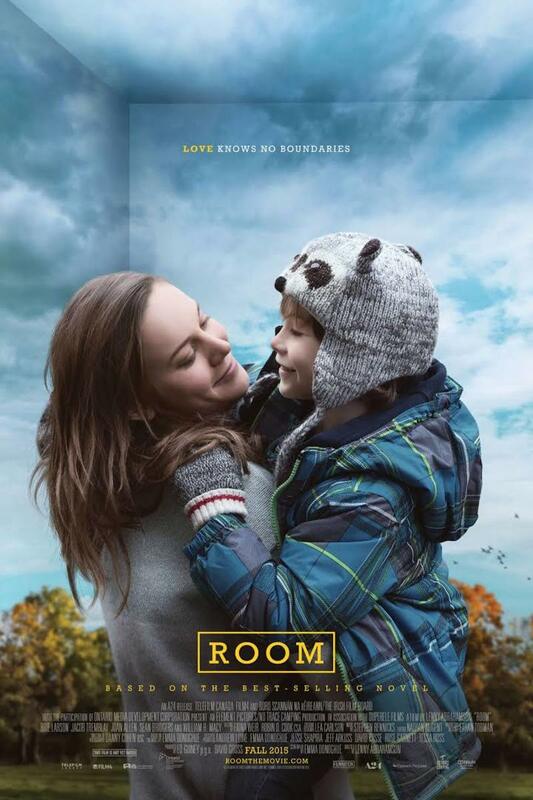 The disturbing theme of Room makes you a little scared and a little hopeful simultaneously. Parents and children have an unspoken deal in their relationship. You might not always express your feelings for one another but when things get real, family always comes first. 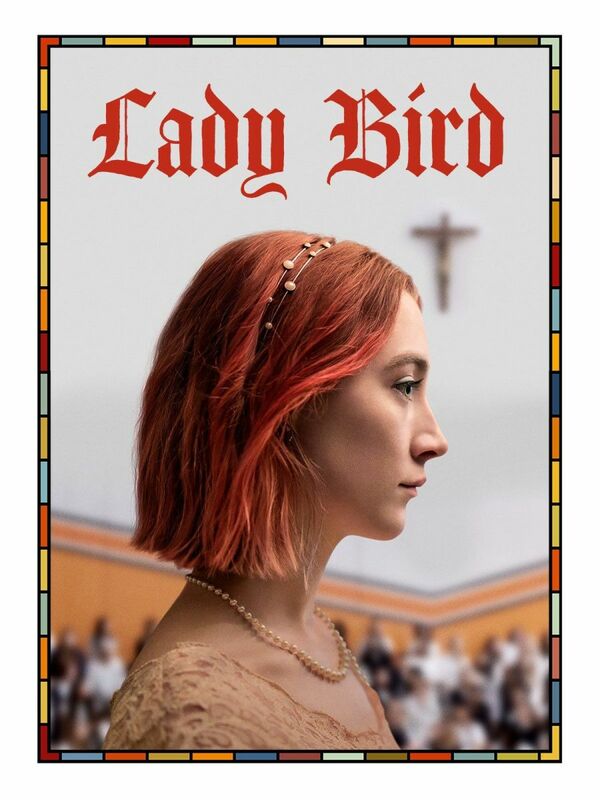 Christine has named herself “Lady Bird" in a bid to take control over her own life, but as we all clearly understand, life is unpredictable and we’re consistently at its mercy. It is perhaps the unavoidable destiny of every child that they will have to someday clash with their parents - sons with dads and daughters with mothers, to protect their individualities. You can raise a child with your ideal set of beliefs but in the end, you’re gonna have to let them choose for themselves, as the bird has to decide for itself and take the leap of faith if it ever dreams of flying and being free. I have kept it as spoiler-free as I can. It's best if you experience it first-hand. 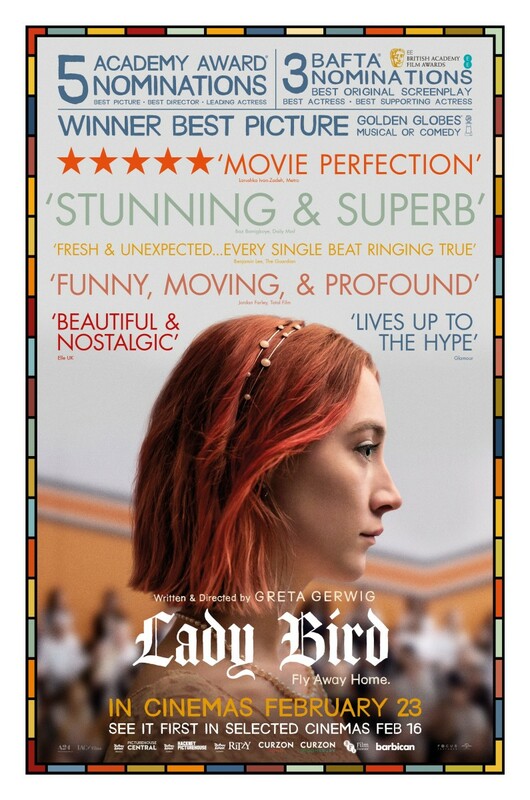 Those looking for a movie like Wonder will love what Lady Bird brings to the table. War is never the solution, despite what many others may have you believe. Dunkirk is the retelling of history’s most challenging rescue mission. 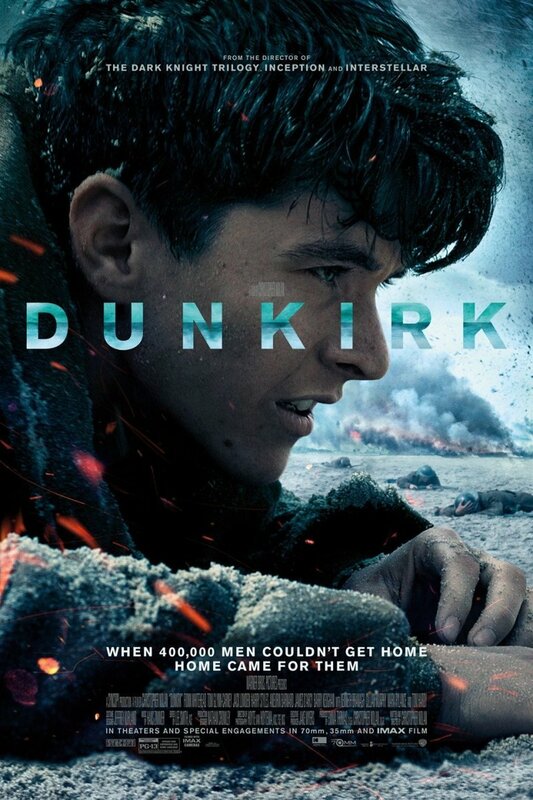 Told from the perspective of brilliant visionary and director, Christopher Nolan, the movie stars talented actors like Tom Hardy and Cillian Murphy, who bring the characters of the soldiers to life. After Allied troops were trapped on the beaches of Dunkirk and on the verge of getting crushed from all sides, soldiers had to depend on the kindheartedness of civilians if they wished to survive. The beach is a time bomb ready to explode at any time, so death seems certain. Can they survive the impossible and avoid their seemingly inevitable demise? Watch this visually stunning flick to understand the hardships of war and the possibilities that can be achieved when people work together. It’s challenging being an outsider in a foreign country as you have to get used to the new atmosphere. Even after years of changing yourself, you’ll still be looked at by a set of stereotypical eyes. 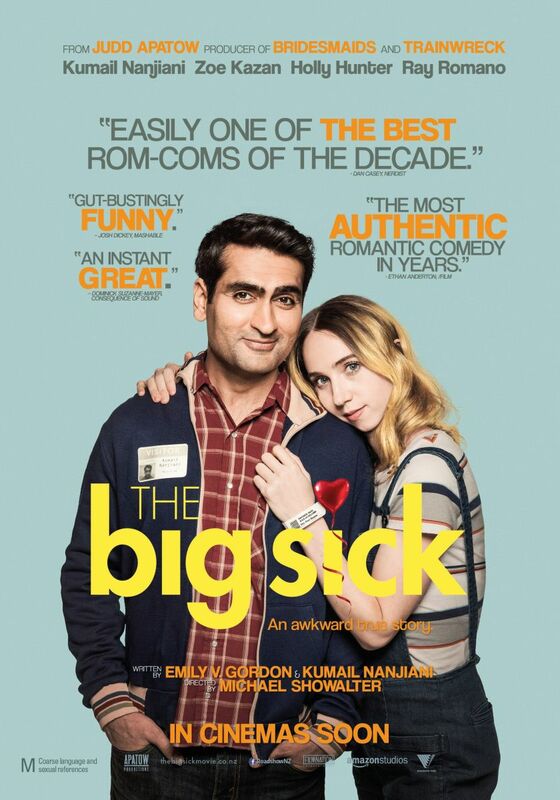 The real story in the life of Pakistani stand-up comedian, Kumail Nanjiani, The Big Sick shows you the not-so-funny moments in a comic’s life. Love may not be easy but it is perhaps the only thing worth fighting for. After meeting a woman at one of his shows and getting close to her, he has to deal with his traditional parents who want to see him settle down with a culturally similar wife. Priorities are soon set straight when she falls sick and Kumail finally starts expressing his true feelings for her. 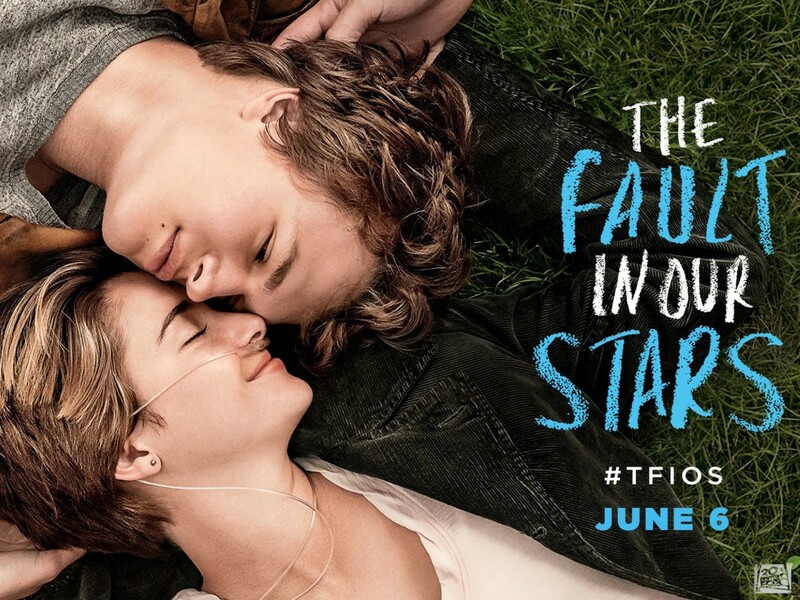 It may not be the fairytale love story we always see on the big screen, but it sure is the most realistic one I’ve seen in a really long time. 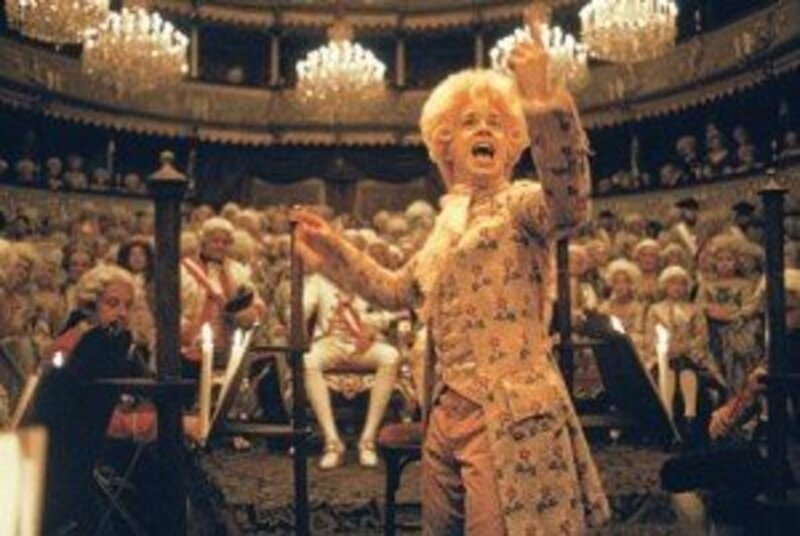 They say people who can give great comedy performances are capable of portraying the most challenging roles, and there was no better example of this than the late Robin Williams. 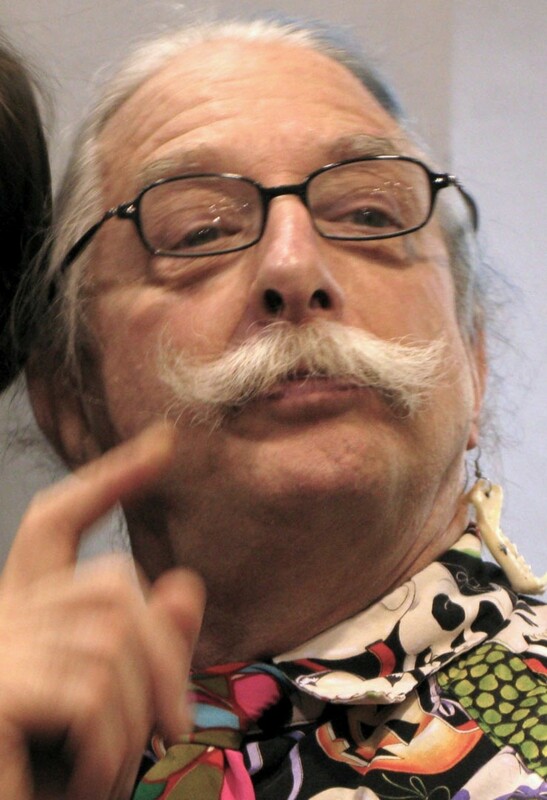 Patch Adams is an average man suffering from depression, which is why he focuses on the mental well-being of the patients. After seeing the indoctrination of medical students that turn them into robots, preventing them from having an affection toward their patients, he’s looking for a new healing approach that’s best for everyone. He wants to treat the patient, not merely the disease. What does the patient need more - a friend, or a doctor, or maybe a bit of both? Can laughter really prove its worth as the best medicine? Find out as the doctor delves into the treatment of patients through psychological remedies, provided in the form of kindness. If you're looking for some heart-warming movies like Wonder, Patch Adams should be right up your alley. 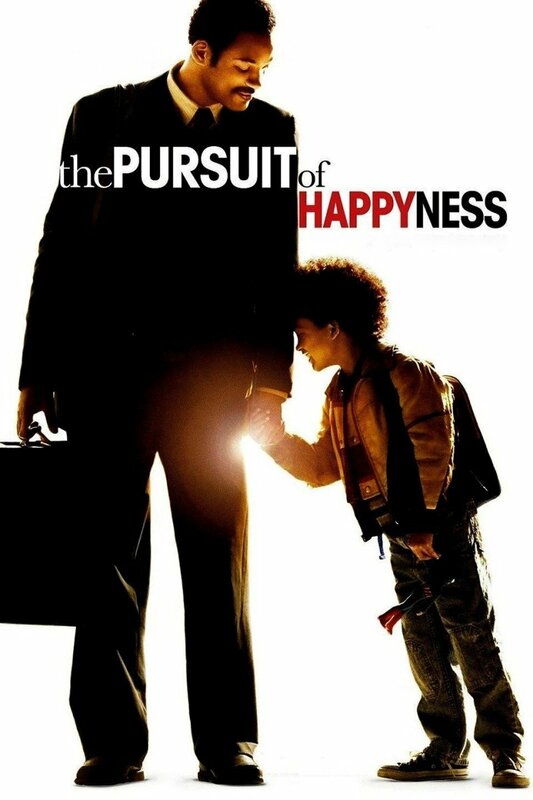 A heartwarming story about the relationship between a father and his son, The Pursuit of Happiness is a look at love from a father’s perspective and his constant commitment to protect his son to the best of his abilities. You will see how far a father is willing to go to keep his child safe from all of life’s discomforts, even if he has to suffer immensely. 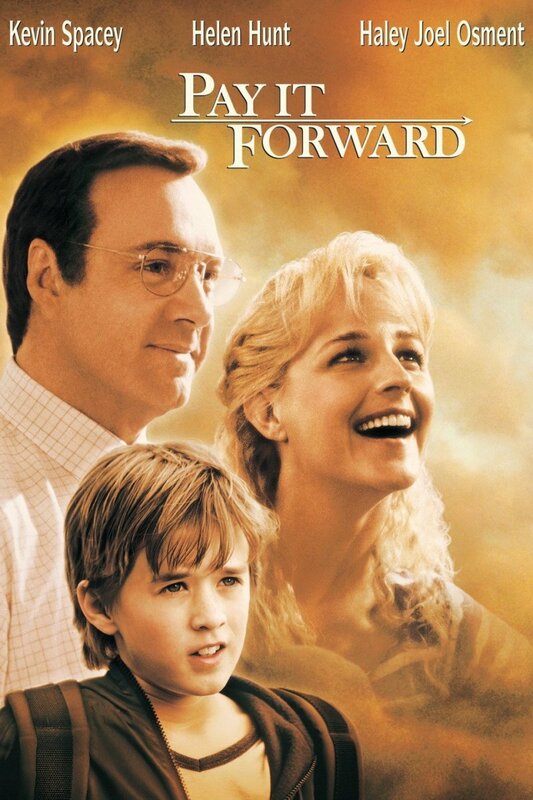 Chris becomes the sole caretaker to his son after his wife leaves him following a financial problem that leaves him worried about his son’s future. A parent may have their dreams remain unachieved but they will make every sacrifice necessary to make sure their child can dare to have them. Real father and son, Will and Jaden Smith, portray their characters realistically and evoke emotions that cannot be described by mere words. There’s nothing purer than a child’s intentions because they’re not corrupted yet by life’s selfish morals. Pay it Forward tells the story of Trevor McKinney who comes up with an idea to help people as a part of his social studies assignment. Pay it Forward is the idea of reimbursing your helper by helping someone else in need as the cycle continues, spreading exponentially with every new member. A teacher can’t expect his students to change the world with their ideas, so it comes as quite a surprise when Trevor’s idea, born out of classwork, turns into a global phenomenon. A child is a reflection of the environment he’s raised in and only the rarest among them can dare to look at that image and realize solutions for fixing society’s problems. Watch as this child changes the cynical perspective of these unbelieving adults and make them hopeful once again. After Dan, a gifted athlete, gets into an accident and sees no way of recovering from this tragedy, he meets his unusual savior who makes him understand an even greater potential lying dormant inside of him. When people look at talented individuals, all they see is the final result, ignoring all the years of hard work and patience spent on training and coping with failures. What drives someone to master a craft so well that it seems almost magical to the onlookers? Perhaps it’s something superficial like money or fame or maybe it goes deeper than that. This Victor Salva directed feature tackles these questions head-on. 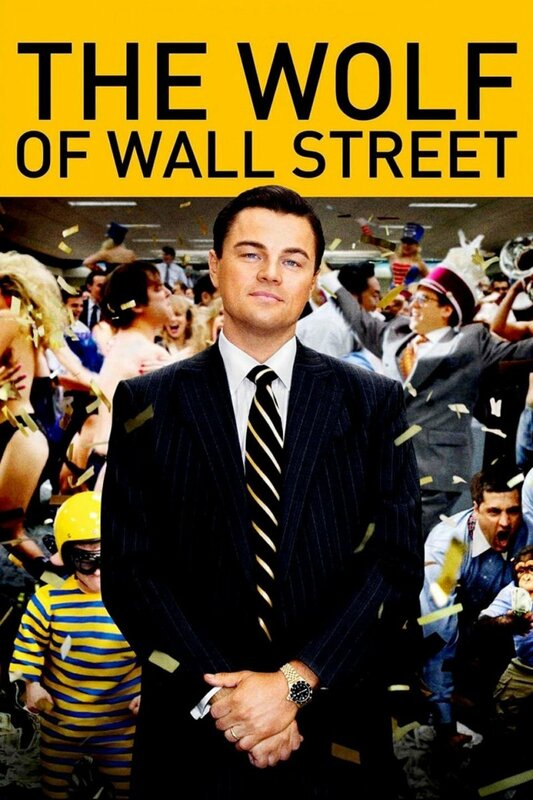 This is one of those inspirational movies that make you want to get out of bed and do something meaningful instead. If you're looking for some meaningful movies like Wonder, Peaceful Warrior should be on your to-watch list. Unlike the previous movies on the list, this one has an added fantasy aspect in its storyline. 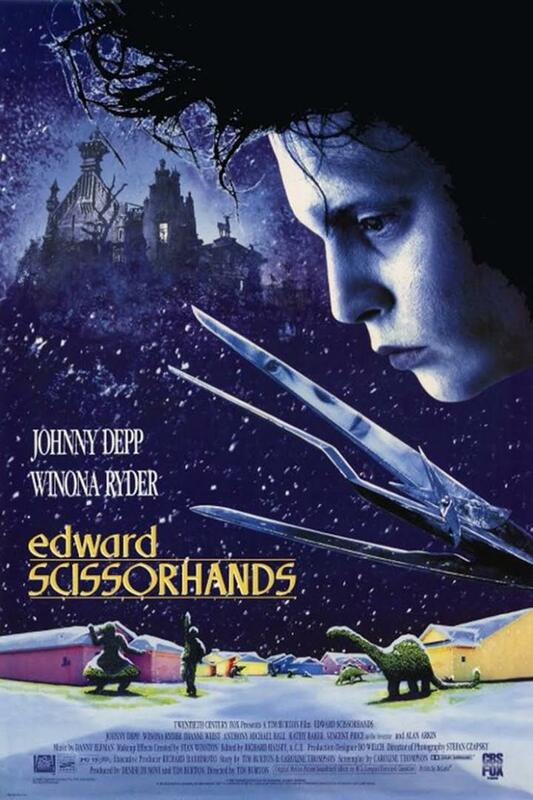 Edward Scissorhands, as the name suggests has scissors instead of hands, accompanied by a highly unusual appearance caused by incomplete construction at the hands of a late scientist. Even after conforming to society’s wishes and treating people with his exceptional cutting skills, he’s still an outcast due to his physical differences. 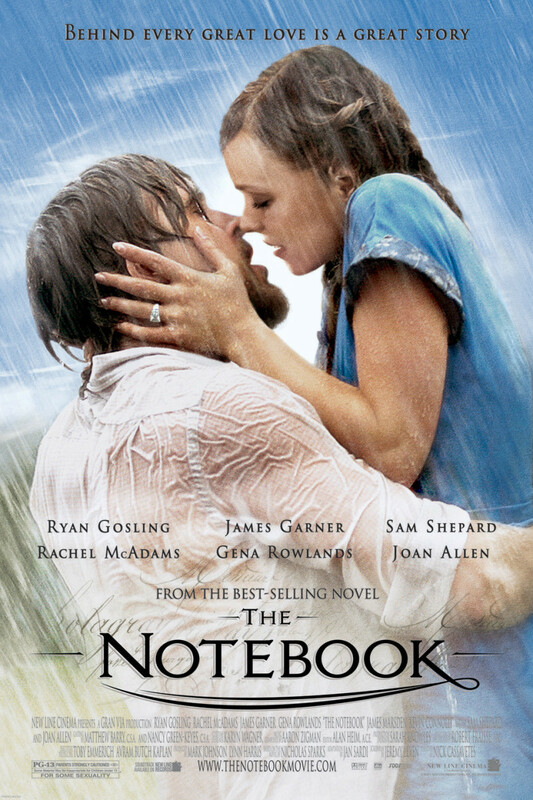 This movie is a metaphor for people with physical challenges having to work harder to gain the same recognition as others of similar potential. Can love give him enough strength to face these challenges? Portrayed by method actor, Johnny Depp, when he was still unknown to the wider audience, and filled with a young acting charm to fuel his performance, this movie will make you laugh and cry as you fluctuate between the two emotions. 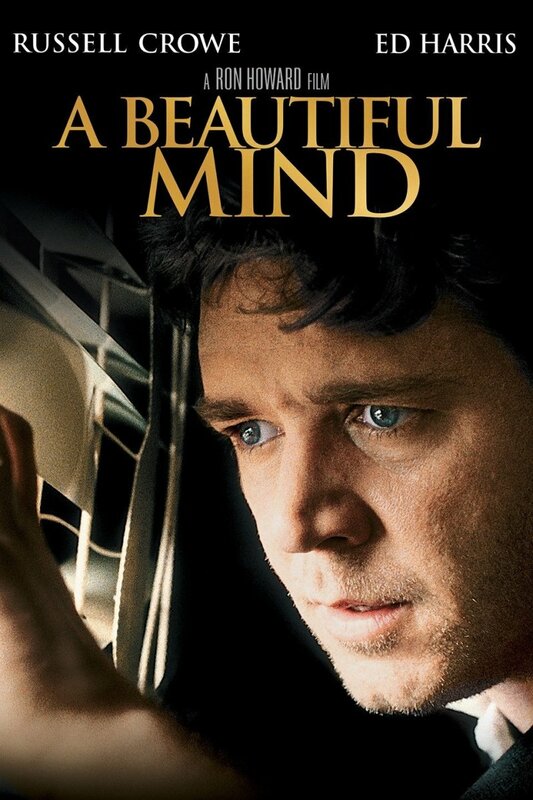 Based on the real life of Nobel Prize winner and brilliant mathematician, John Nash, A Beautiful Mind shows you the two contrasting sides of the human mind. One side is ingenious and capable of mapping the entire universe on a piece of paper while the other side is capable of making you go completely insane. John, who’s been on the extremes of both these conditions, understands the beauty of the mind and the tragedies that can follow. The only way to cope with decreasing mental sanity may be facing his demons, with the first step being acceptance. Watch the story of this brilliant man who’s forced on a road to discover himself - a man who previously believed he could calculate anything, even something as abstract as love. Maybe tragedies are sometimes important, in the sense that it makes you set your priorities straight and shows you what’s truly important. In this critically acclaimed movie featuring Russell Crowe and Jennifer Connelly, who both won Oscars for their respective roles, you’ll be treated with great acting and some mesmerizing moments. 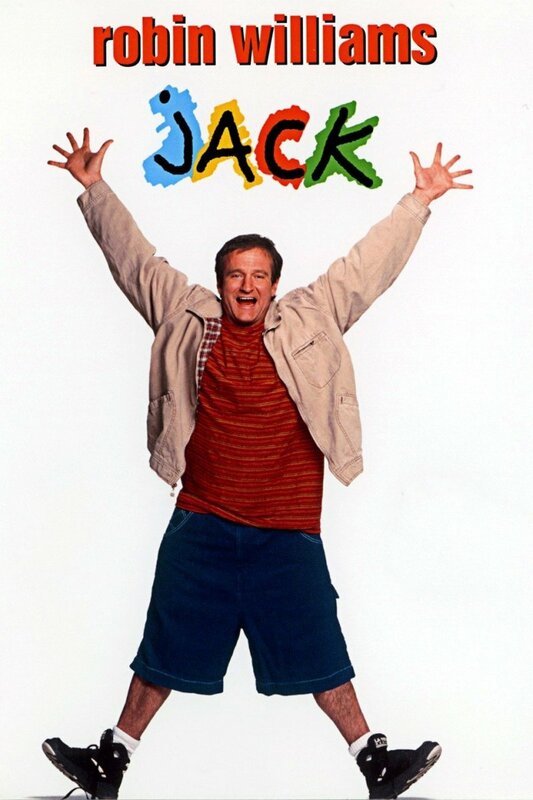 Jack is another Robin Williams movie on the list. 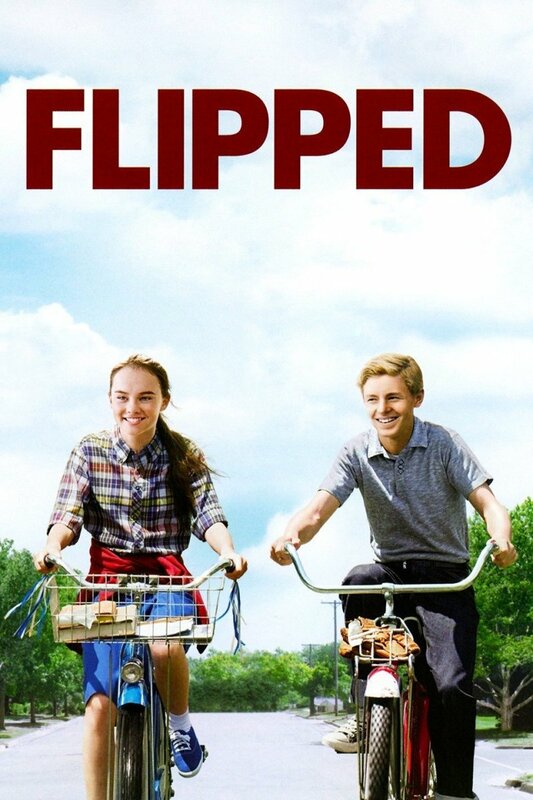 Call me biased but this sly flick rightfully deserves its place in the list of movies like Wonder. Jack is a special individual because despite looking like a 40-year-old man, he’s still a child on the inside, thanks to a rare condition. His parents have protected him from the outside world for years but as he gets older, he’s getting more curious about the world outside his home. Can he face the judging eyes of the people and still lead a normal life like a 10-year-old? He goes through these adversities with the help of his supportive parents and charismatic young friends who don’t treat him any different, making him have the best of both worlds. The message to take from this film is to enjoy life because, in the end, none of us get to stay here for long. Watching Jack grow shows you that simply living can be considered an achievement sometimes. 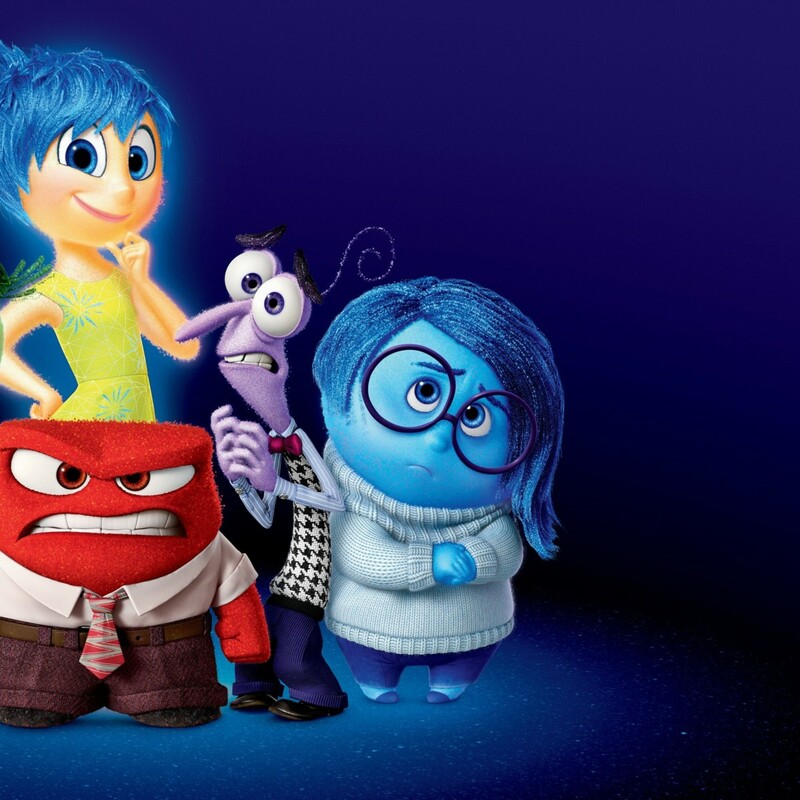 Inside Out is an animated fantasy/comedy by Pixar that takes you on a journey through a wide range of emotions, both literally and figuratively. Every emotion is portrayed by a certain character and a different one has control over you, depending on the kind of day you are having. Joy is constantly trying to keep Riley happy, sometimes through forceful means so she never gets to experience anything even remotely negative. Riley appears happy due to Joy’s daily efforts but this lack of emotional diversity makes her experiences incomplete. Watch as joy and sadness work together to figure out the best way to help this confused 11 years old live the best possible life. 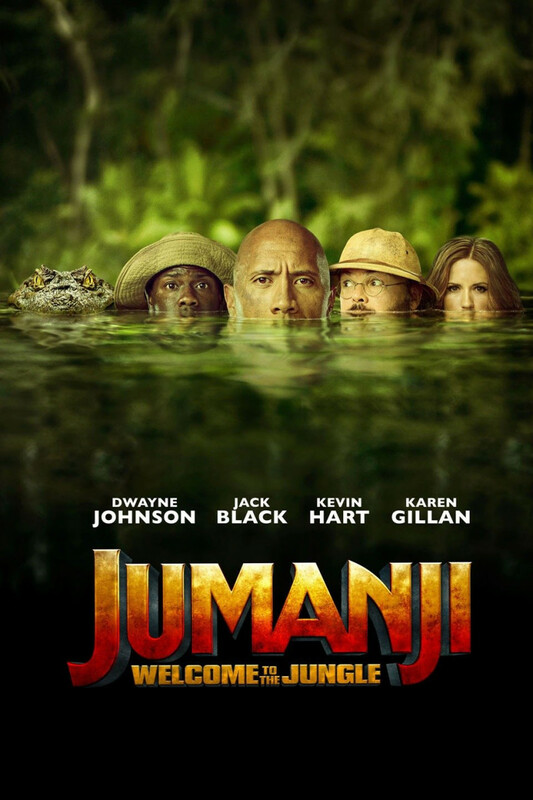 The huge success of this movie may not come as a surprise after realizing it’s a Pixar movie, as they have produced a ton of movies that stay with us long after we’ve seen them. The movie is an animated marvel that will make you wish there were tiny people living inside your head who’re constantly looking out for you. That's about it, for now. I will continue to update this list as and when I find more movies similar to Wonder. If you have any suggestion in mind, feel free to leave a comment down below.